It is with a great deal of regret and a sense of sorrow that I dedicate today’s Art of Headshots daily blog, towards one of the most brilliant actor’s of our time, the late Dennis Hopper. Dennis Hopper performance is magical, and he plays the role of a Father’s ultimate sacrifice by aggravating the Mafia agent… An awe mesmerizing monologue, the best mafia monologue. This brilliant interaction was the introduction of another gifted extraordinaire, Quintin Tarantino’s first script. Should we ever forget his role along side another late superstar, Marlon Brando in “Apocalypse Now”? If you have never seen this movie I recommend watching the “Apocalypse Now Redux“. Thanks be to Dennis Hopper for his contribution to the entertainment world. 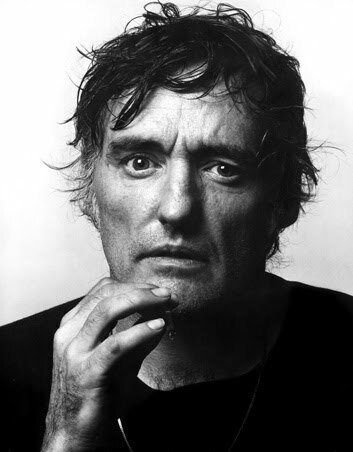 Filed under Actor's Headshots for Casting, best performers of all times, Dennis Hopper, superstar.